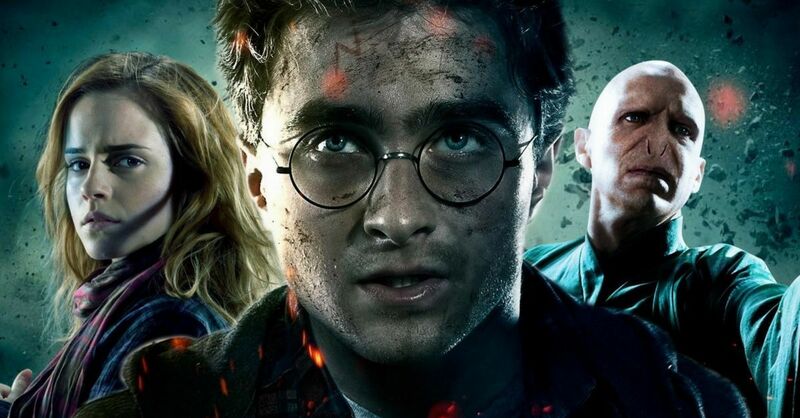 The Harry Potter books may have ended but there is always fan fiction and theories that keep us going and give us the regular dose of magic. There have been many theories in the past and while some are good, others are crazy. Let us take a look at some of these theories and see if they are worth the time. Many fans think that Harry and Ginny’s romance was rather abrupt and they didn’t see it coming. According to this theory, Ginny actually gave Harry a love potion that made him fall for her. It is true that their romance doesn’t really build up from the beginning but the movies had screwed up Ginny’s character altogether and this led to an awkward romance in the movies and this weird theory. 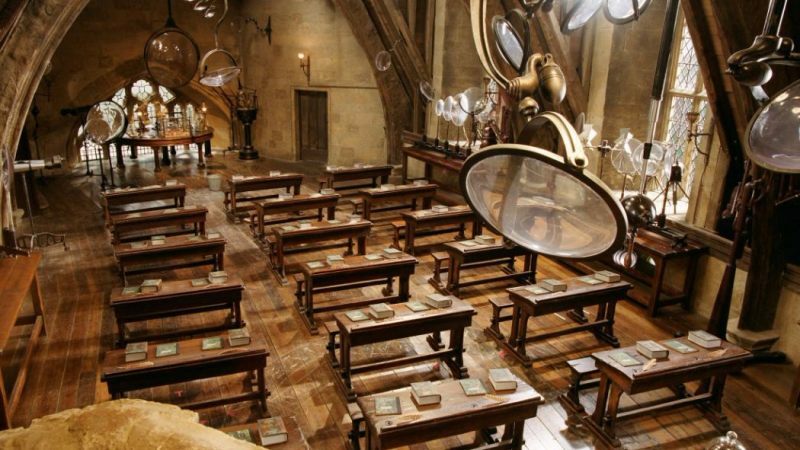 Defense against the dark arts has been a controversial subject in Hogwarts mainly because it was hard to find a suitable teacher for the subject. 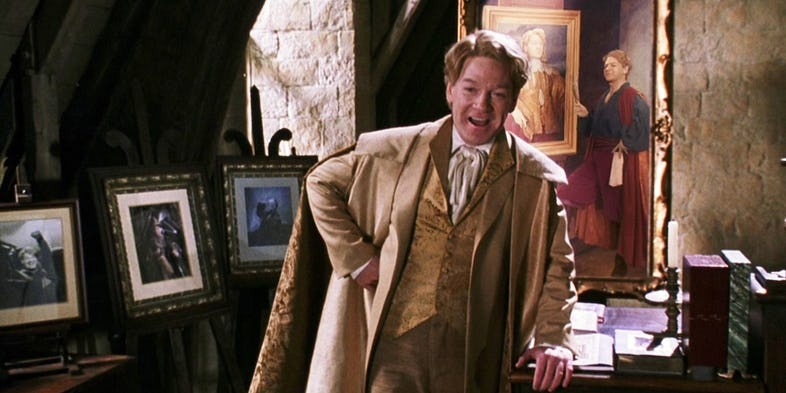 Gilderoy Lockhart was particularly a weird and totally unsuitable choice for the post and this theory suggests that Dumbledore only hired him for a laugh. Even though this would mean Dumbledore wasn’t serious about the education of his students but then Dumbledore was a man with a sense of humor. As we know that apart from Remus Lupin there had not been a good defence against the dark arts teacher in Harry’s school time. This is the cause of this fan theory that suggests that this position was cursed and no teacher would teach the subject for more than a year and some might meet a terrible fate too. This one could easily be true. 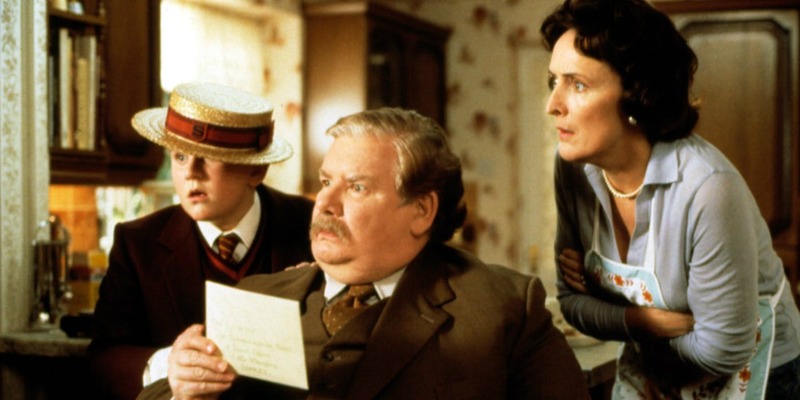 The theory suggests that the Dursleys hated Harry and treated him so badly only because he was a Horcrux and this had an effect on them. Horcruxes are dark objects that let out negative energy that can alter the personalities of people around them. This would mean that the Dursleys were so mean to him only because they were under the dark power of the Horcrux. The books say that Neville had been using his father’s wand since the first year and did not buy a wand for himself. In the fifth book however his father’s wand breaks and then he gets a new one. 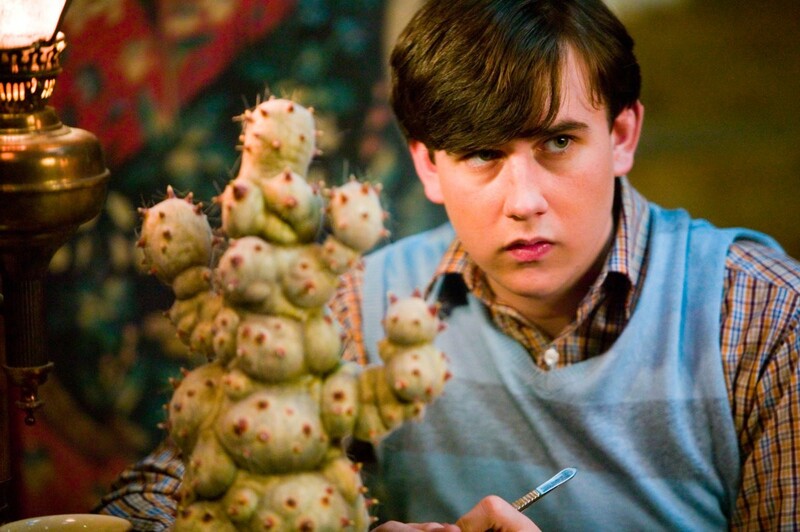 After that, we all know Neville became good at magic, so it is safe to assume that Neville was never bad at magic! He just never got his own wand and therefore his magical abilities suffered. The magical folk in the Potter series always keep their identity hidden from the muggle world and this theory suggests that there might have been a war many years ago between the two communities and the muggles don’t remember it because their memories were erased. However some memories were left which impacted their lives in curious ways. The word ‘Abracadabra’ sounds too much like ‘Avada Kedavra’. 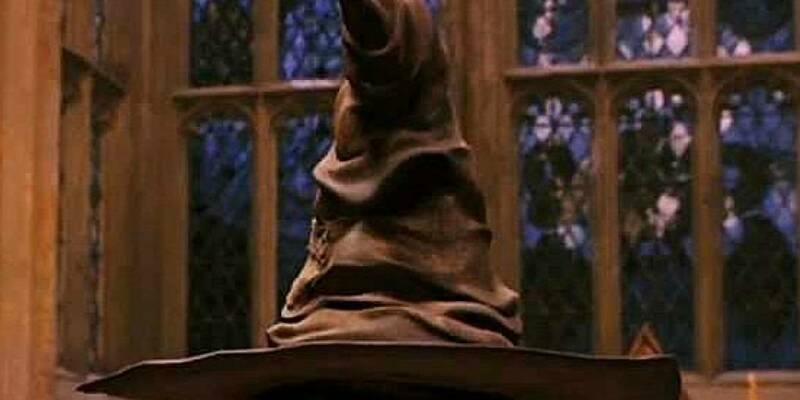 So the sorting hat belonged to Godric Gryffindor and can sort the students on their abilities and the preferences of the founders. The hat is a very curious magical object for it has some hidden abilities too. The theory suggests that the hat is able to foresee the future of the one who wears it. For example Neville got sorted into Gryffindor even though he did not exibit the needed qualities at first. So maybe the hat could see something more than potential and actually saw his future. 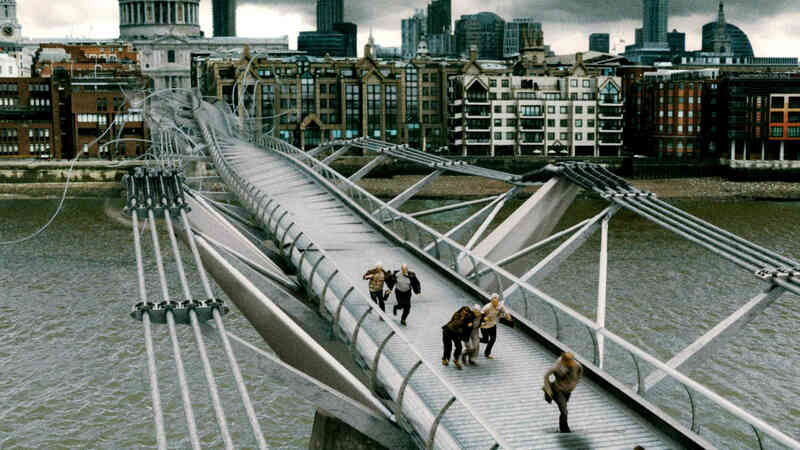 According to the last book Potters had a pet cat and was mentioned in the last book which showed how Voldemort killed the Potters and the night Harry became a Horcrux. 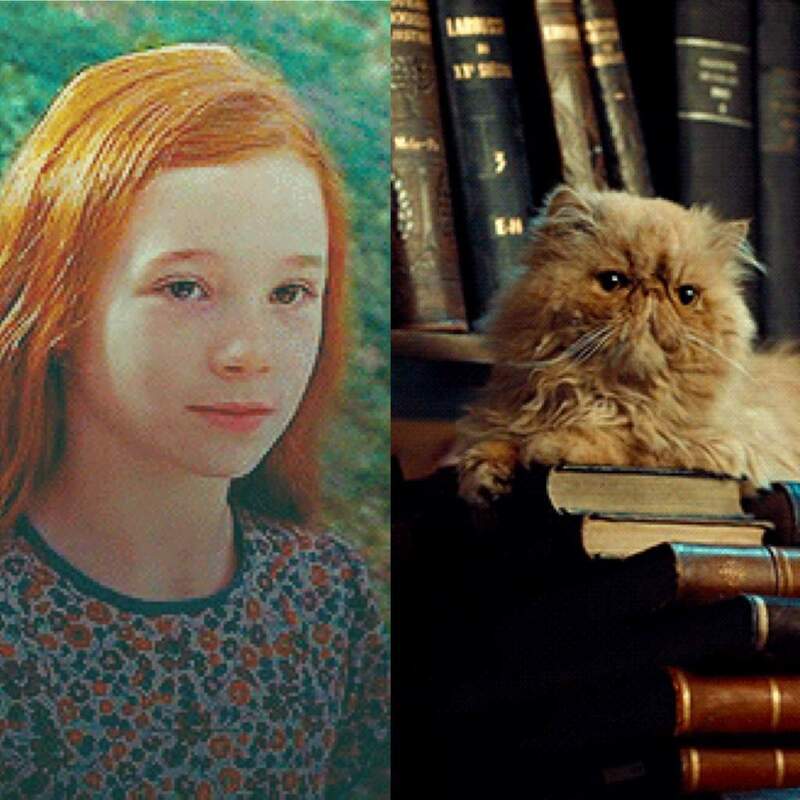 The fan theory suggests that Crookshanks is the cat that was once owned by the Potters and then came to Hermione. Also, Crookshanks still recognizes Harry and therefore likes to stay near him. 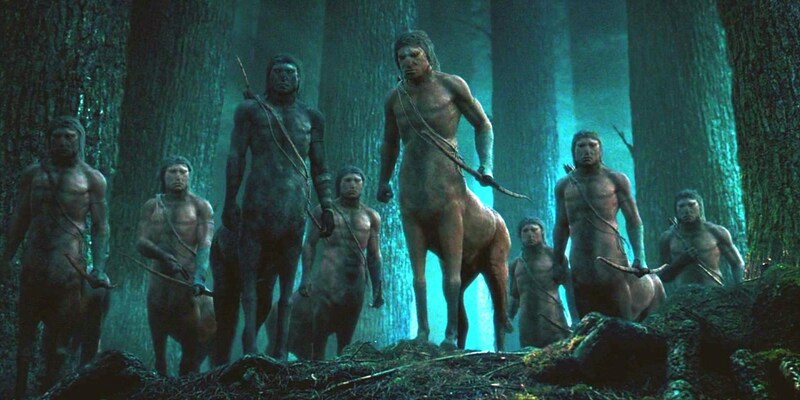 According to the books, centaurs are magical creatures who are good at foreseeing things which is why Firenze, a centaur was later appointed for the Divination post at Hogwarts alongside Trelawney. The theory suggests that the centaurs always knew about Harry and Voldemort’s ultimate face off and chose not to do anything because of their laws. 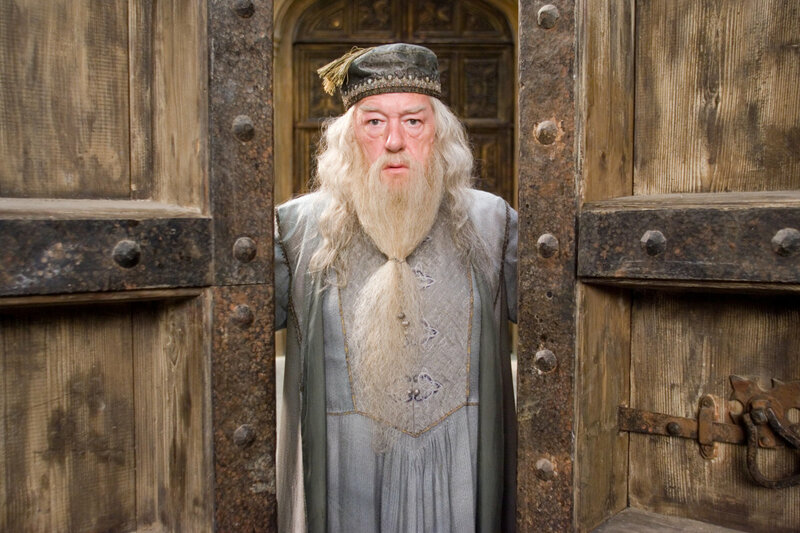 One of the most famous theories, it suggests that Albus Dumbledore is death in disguise. According to the tale of three brothers, death gives the three hallows to the brothers. We all know that Dumbledore gives Harry the cloak of invisibility and the resurrection stone and was disarmed by Draco which led to Harry becoming the master of the Elder wand. Also it is Dumbledore that meets Harry like an old friend when he dies. So Dumbledore was death all along.